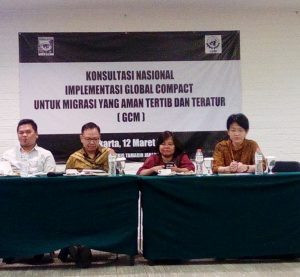 This report reflects on the Diplomacy Training Program (DTP) and Migrant Forum Asia’s (MFA) activities to build the capacity of advocates for the rights of migrant workers in Asia and the Middle East since 2004. Each year from 2004, DTP and MFA have organized human rights advocacy training programs for members of MFA networks and other individuals committed to promoting respect for the rights of migrant workers. What began as a shared idea and commitment, and a single program in 2004, has continued for 10 years and provided training for over 300 individuals working for migrant workers’ rights. 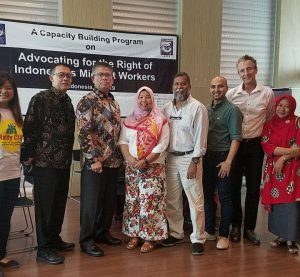 To read the full report, please click here, or visit the DTP website to learn more about capacity building initiatives with MFA on the rights of migrant workers and members of their families.